• and author and anti-corruption crusader Zephyr Teachout. 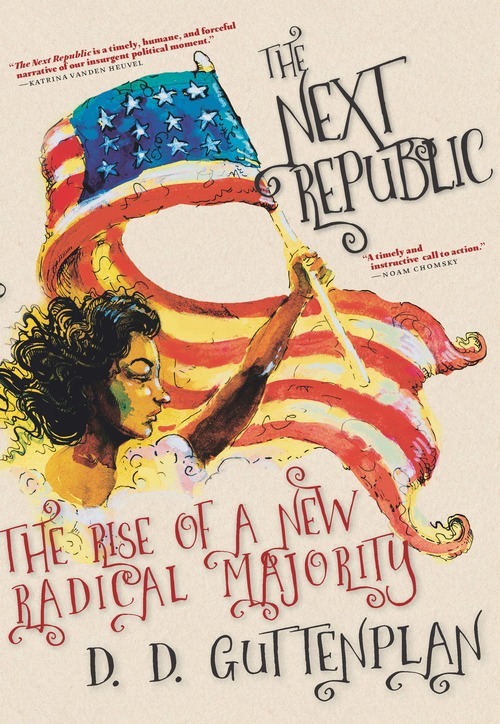 Like a cross between George Packer's The Unwinding and John F. Kennedy's Profiles in Courage, The Next Republic is both unyielding and deeply hopeful, the first book to come out of the Trump ascendency that stakes a claim for seeing beyond it. Available for pre-order. This item will be available on December 10, 2019. As the lead Nation election correspondent throughout the 2015–16 election season, D.D. Guttenplan set the highest standard for election reporting, traveling across the country throughout the primary season, present at the major speeches and rallies of all the candidates, offering deep as well as topical coverage in dozens of articles including many that graced the Nation magazine's cover. Guttenplan's first book, The Holocaust on Trial, was highly praised in The New Yorker and elsewhere. His biography of I.F. Stone, American Radical: The Life and Times of I.F. Stone won the Sperber Prize for Biography. Guttenplan wrote and presented two radio documentaries for the BBC, Guns: An American Love Affair, and War, Lies and Audiotape, about the Gulf of Tonkin incident, as well as producing an acclaimed film, Edward Said: The Last Interview. A former editor at Vanity Fair, senior editor at the Village Voice, and media columnist at New York Newsday, Guttenplan's reporting on the Happy Land Social Club fire in the Bronx won a Page One Award from the New York Newspaper Guild. 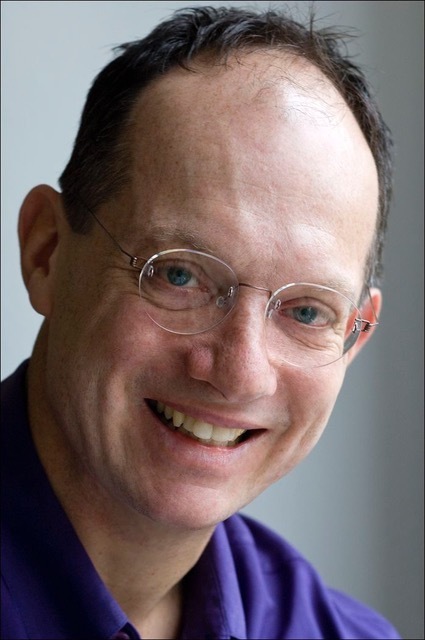 His investigative reporting on New York City's fire code was a finalist for the Pulitzer Prize. He divides his time between homes in the U.S. in Vermont and London, England.